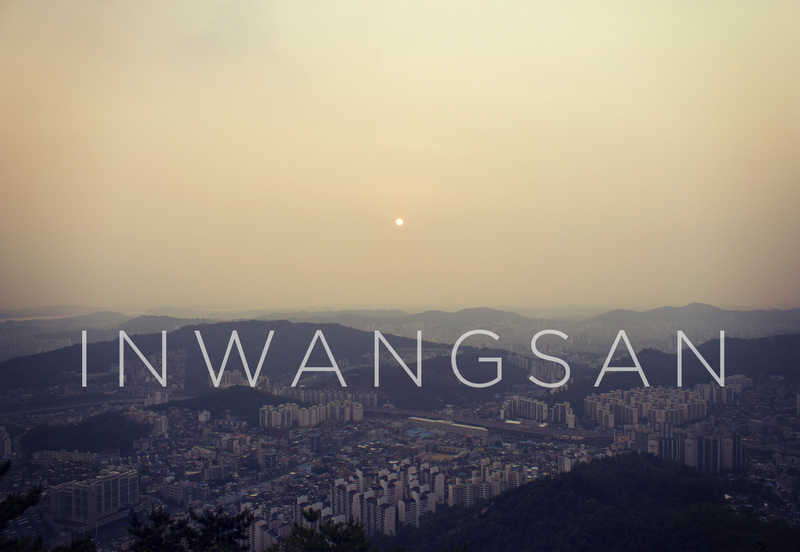 Overlooking the Blue House and most of central Seoul, Inwangsan is the perfect place to watch the sun set. 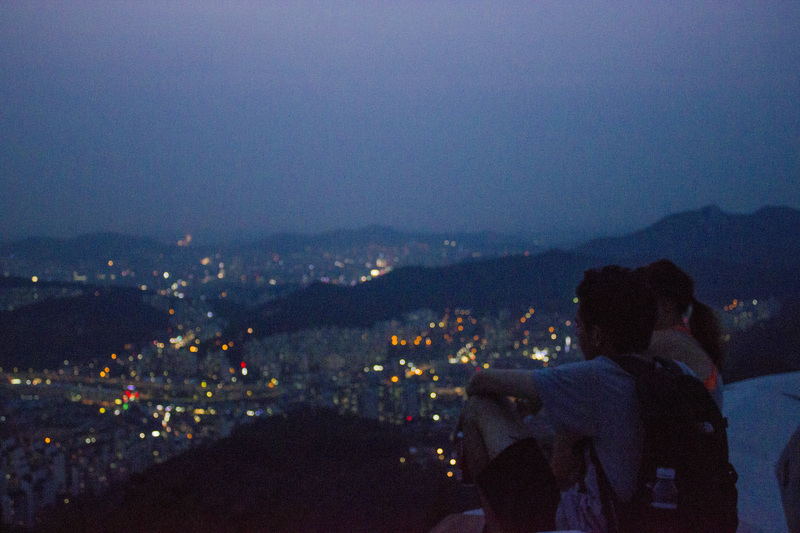 Less of a hike and more of a leisurely walk up a few stairs and along the fortress wall, Inwangsan is a suitable outdoor adventure for everyone and anyone. This is a great place to take family when they visit! Take a walk, grab a seat on the fortress wall, crack open a beverage and enjoy the magnificent scenery. Unfortunately, the day I took these photographs, the sun was enveloped in a thick layer of clouds while the sun disappeared below the horizon. Note of Caution: To protect the privacy of the President, there are guards stationed along the fortress wall. They will ask if you’ve taken any pictures where you can see the Blue House. They will not hesitate to look through your camera and delete photos. It’s best to avoid this ordeal completely by not taking any photographs in the general direction of the famous blue roof. 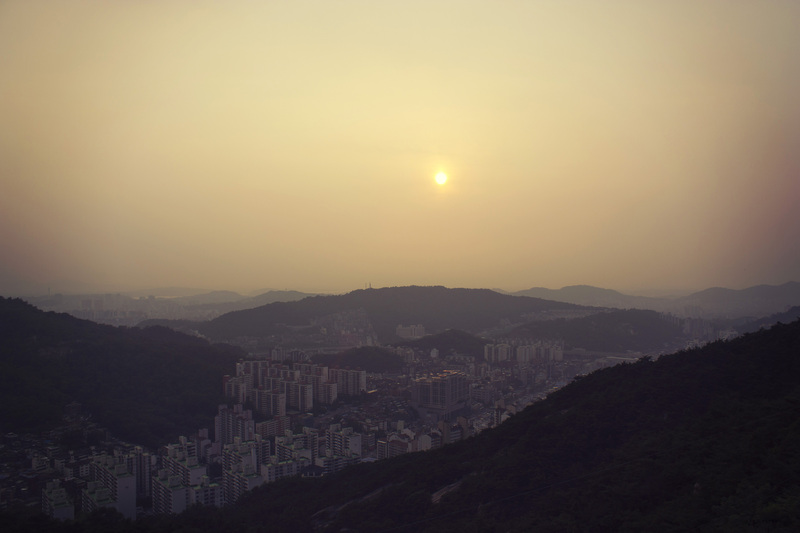 Pop over to the Korea Tourism website for more details.